Proudly assisting home buyers, home sellers, and real estate professionals with home inspection services. 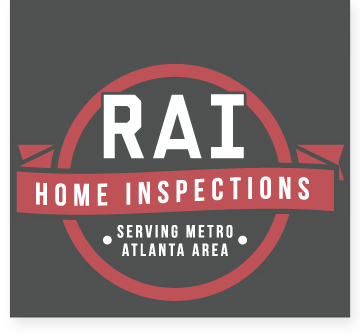 RAI Home Inspections is a professionally trained and certified home inspection company that you can trust. We have over sixty years of experience with residential inspections, and are experts in the field. With every session we guarantee our certified inspectors will provide a comprehensive analysis of the property you’re considering for purchase or selling. In addition to home inspections we are also certified and trained to perform mold air quality testing, indoor air quality testing and pool and spa inspections. We proudly cover Northeast Georgia and Metro Atlanta. RAI Home Inspections offers some of the fastest turnaround times in the business. Along with fast, affordable service, we’re also committed to giving our customers the most thorough evaluation possible. Both our standard home and mold air quality inspections start as low as $300. 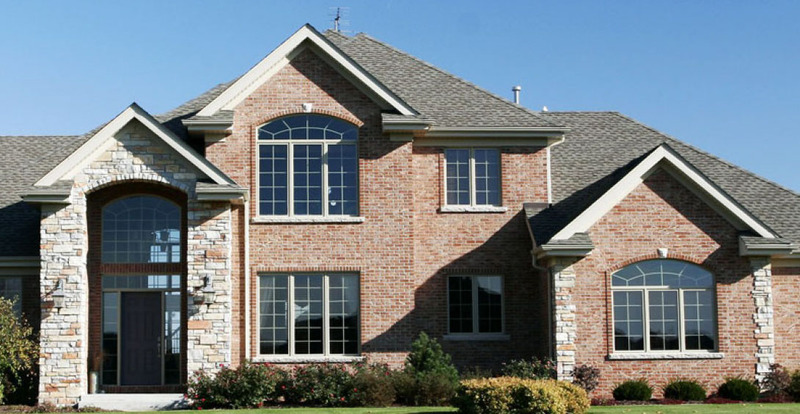 In addition to home inspections, we also offer home appraisals and package discounts with a combination of our services. We’re passionate about helping our customers, so whether you’re in the process of buying your first home or making the transition to a new one, we encourage you to contact us for a consultation with one of our certified industry experts. We’re always within reach, so don’t hesitate—call today! Whether you’re building, buying or selling, RAI’s licensed home inspectors are trained to help you face those tasks with complete, accurate information about your home. Our home inspections will equip you with the tools to make successful and smart investments as a homeowner. Living in your own home shouldn’t be a hazard to your health. Our trained inspectors can detect the smallest signs of mold and report them to you in record time. Mold spreads rapidly and has the potential to compromise the value of your home. Let us help keep your home safe and mold-free. Your home inspector will cover a lot of ground during your inspection, so it's important that you're well informed and ready to ask the right questions. To help you prepare for that process, we're offering two sample home inspection reports, totally free of charge, so you can know exactly what information your inspector should be giving you during his/her review. Download your copies now, and rest assured that your home inspection is as thorough as it should be!